Artis Senior Living of Mason, OH, embraces partnership as the path to meaningful, fulfilling residential living and memory care. Built on 4.5 acres of beautifully landscaped land northeast of downtown Cincinnati, Artis of Mason is intentionally designed to meet the individual needs of residents, while promoting an interactive community. Four distinct neighborhoods, complete with home style dining rooms, open kitchens, and family rooms connect at the Town Center, where residents come together for events, to create, or to visit the beauty salon or barber shop. Our philosophy promotes Positive Partnerships the Artis Way. We nurture relationships to empower and equip residents, care associates, and family members to foster optimal physical and emotional wellbeing for all. Our tools include resident, family, and associate councils, Time to Dish and Town Hall, where residents offer regular input on food and practices, feedback surveys, websites, and Voice Friend. Programs such as our Community Assistance Network offer opportunities for residents to reach out to the community at large. 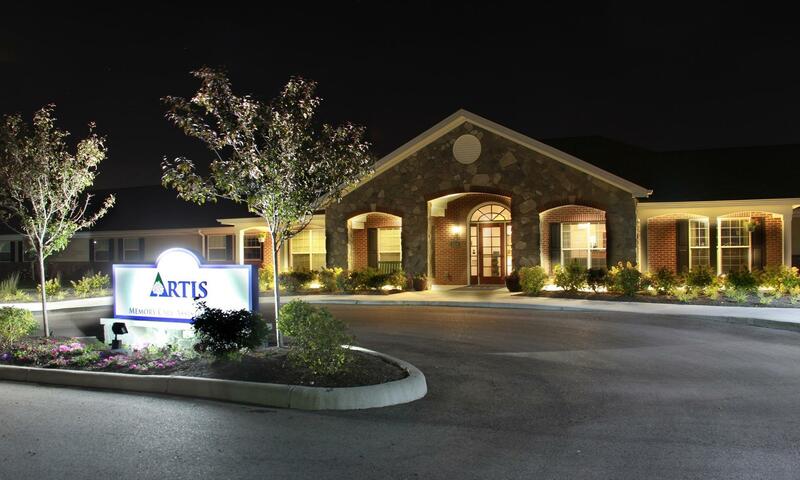 Memory care at Artis is individualized for every resident, to meet specific needs and concerns, and to ensure the highest level of comfort and dignity at all times. Many of our associates have had family members with Alzheimer’s or other forms of dementia, and understand first hand the challenges and rewards to navigating a path of positive memory care. At Artis of Mason, OH, we achieve this through a circle of support made up of care partners, family, and residents. Come take a tour. We look forward to welcoming you to the neighborhood.